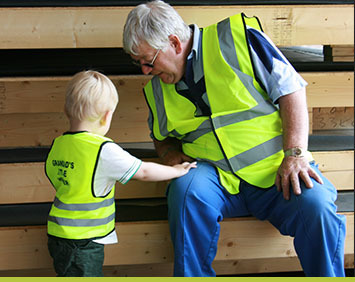 Based in Hull, just minutes from one of the UK’s busiest timber docks, Turner Timber is a family owned and managed timber company specialising in the design and manufacture of bespoke timber frames, roof trusses and floor joists. Established in the 1980s, we work with self-builders, developers and commercial customers from across the UK and beyond, providing high quality products, responsive, personal service and real value for money. 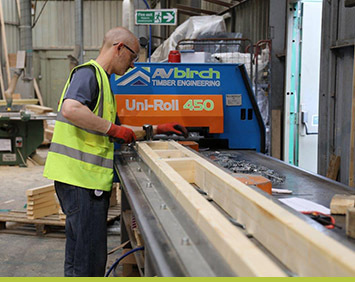 With an expansive, state of the art design and manufacturing facility, we have the experience and capacity to support any project, from extensions and conversions, to large housing developments. 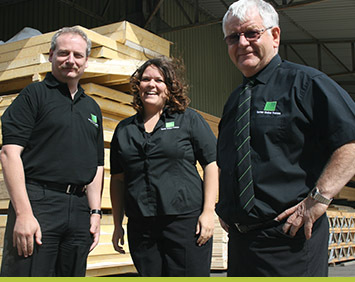 Get to know our tight knit team of timber specialists, talented designers and experienced engineers. Learn about the benefits of coming to Turner for your timber frames, roof trusses and joists. Apply to work at our growing team and build a successful career with Turner.